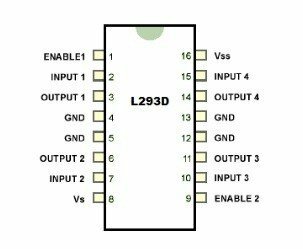 MOTOR DRIVER for dc motor interfacing with 8051 microcontrollerTo overcome the problems in their interfacing, a motor Driver IC is connected between microcontroller and DC motor. 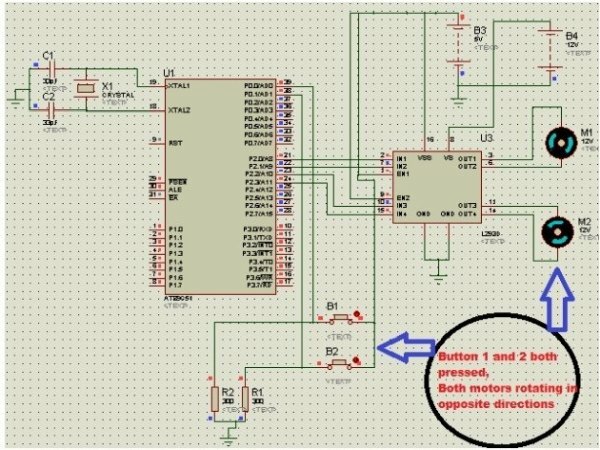 Motor driver is a little current amplifier. 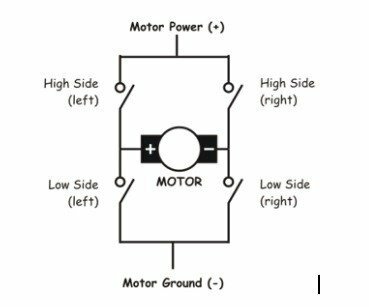 It takes a low current signal and gives out a high current signal which can drive a motor. 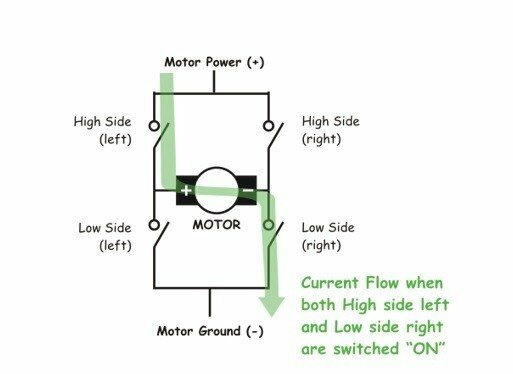 It can also control the direction of motor. 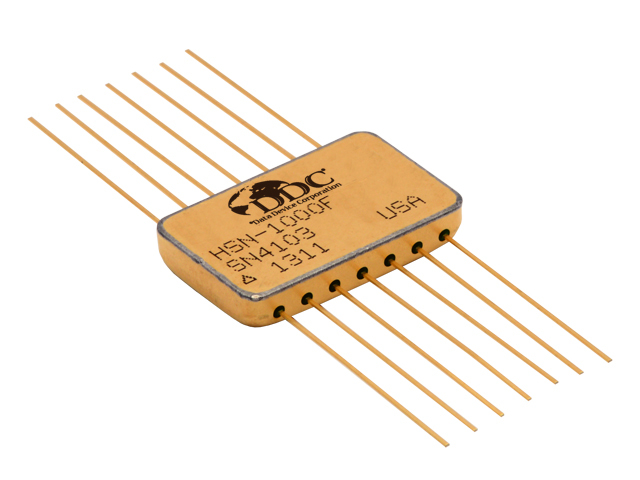 We can use any dual H-bridge IC like L293D or L298.